Hannah born and brought up in Dolgellau. 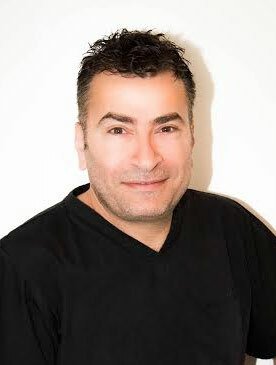 Intelligent & extremely dedicated member of our practice team and has a strong interest in all aspect of dentistry. She enjoys seeing our clients getting back their confidence with their smile. 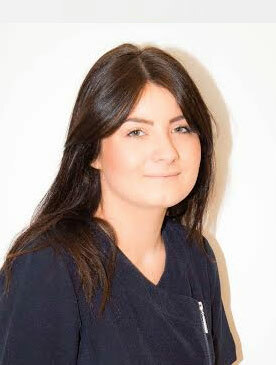 Hannah is more than happy to assist you and help you to overcome any phobias about coming to the dentist. she is Fluently in Welsh and English, calm quite and enjoying working with both kids and adults.